Naturally Sweet Sisters: It's a Give - Away Day!!! It's a Give - Away Day!!! 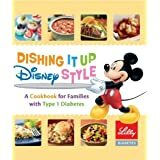 Dishing It Up Disney Style : A Cookbook for Families with Type 1 Diabetes by Lilly Diabetes. While I really wanted one of these books, I was saddened by the fact that the only place I could find it was on the Amazon website where it was being sold for $10.00. Lilly Diabetes does not charge for these books and distributes them freely to most hospitals and endocrinologist offices. Making a profit just seems to be in poor taste. 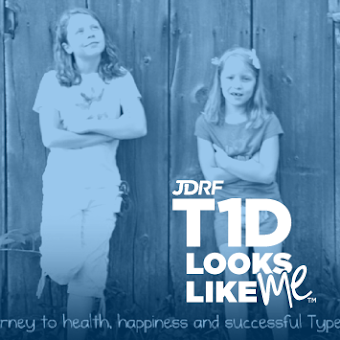 Last weekend, our local JDRF branch held a 'Diabetes Today and Tomorrow' Conference. The beginning of the conference was set up to include a vendor booth area where anyone interested in distributing diabetes product information could meet with patients and families. Luckily for me - Lilly reps were in attendance. Even better, they had a small pile of books including; Dishing It Up Disney Style. I took two books, one for our family and one for a Naturally Sweet Sisters reader. 1.) Leave a comment on this blog page telling why you love Disney. 2.) Like our facebook page. 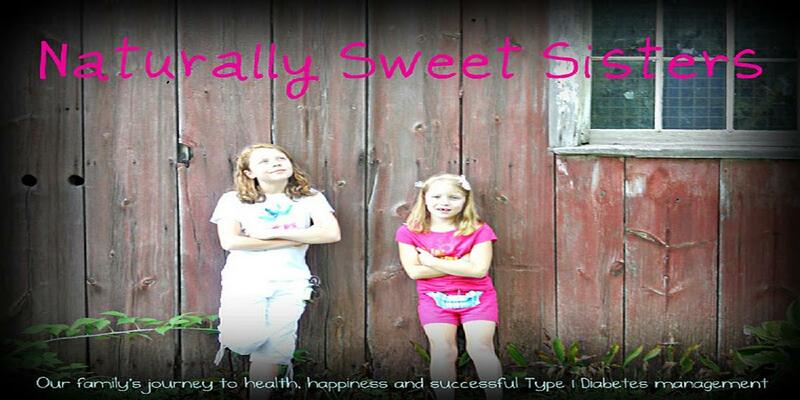 To "like" the facebook page, click https://www.facebook.com/pages/Naturally-Sweet-Sisters/205072552896720. If you already "like" the facebook page, than you are all set. Just be sure to leave a comment on this post. The contest is open until Sunday, May 26th, 2013 at 11:59 p.m. EST. I will announce the lucky winner on Monday, May 27th, 2013. Special thanks to Lily Diabetes for making such a cool book and being so gracious in providing Naturally Sweet Sisters with two copies. I have been to Disney twice, but never with my kids! I can't wait to take them! The parade is the best part! I've been looking for this book since Amy was diagnosed. Lilly is finally releasing them in Canada (although not sure about the cookbook). 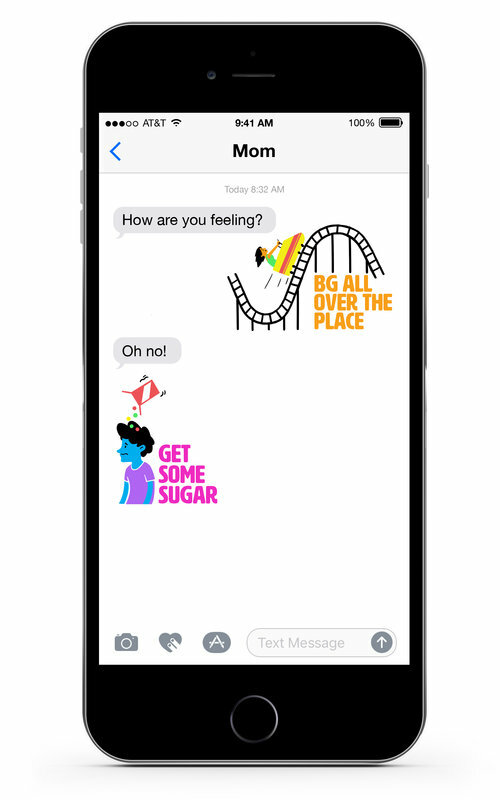 I love Disney because they take the time to make partnerships for this like this, and have things like the GAP. Can't wait to take the girls there. I have never been to Disney but we are hoping to take our girl in 2014. I love the fact that they are so accommodating for those who need it. I also love that they put programs and books out to help kids with T1D. The fact that they've partnered with Lilly is great! I only hope the books will be available in Canada soon so we can read them too! A Lilly Rep told me that most Endo offices should have the Cocoa books by the end of this month. I'm not sure about the cookbook though.